How to start life in Sweden? I have got this question many times so I think I should write it once so I can refer to this page. It will provide only general information and give you links where you can find out more specific information yourself. 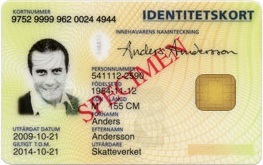 First, you need to apply for "Personal ID" (personnummer) at Skatteverket. Just visit www.skatteverket.se to find out more information and where the office is in your city. After you get "Personal ID", you can apply for the school to study Language (SFI). Visit the website of your place (Kommun) and check under "Utbildning"
and then look for "Komvux" or "Kommunal vuxenutbildning". Or just search for "SFI" in the website of your place. 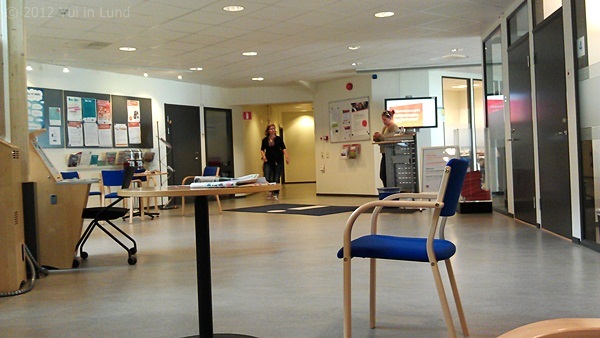 After this you will find out where and who you can contact for starting to study Swedish. 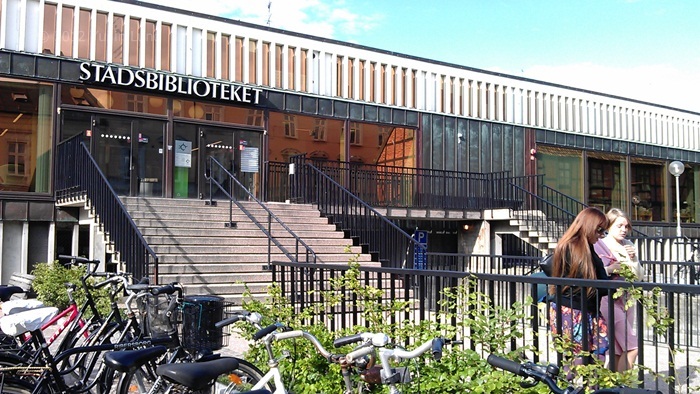 You can also visit "Vägledningscentrum" at the city library to discuss this. You can get ID card at Swedish banks also. For more information about this just contact some bank in your city. For Thais, visit Webbanthai -The Best Thai Community in Sweden. 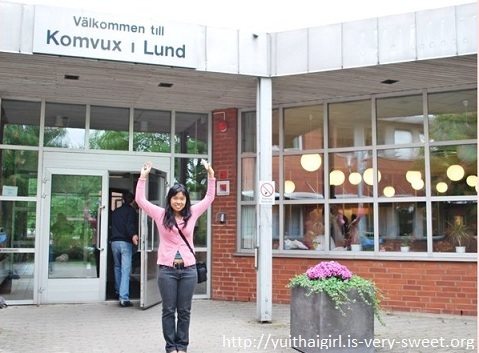 Many Thais talk about life in Sweden here. For Swedes, visit www.maipenrai.se/forum. Many Swedes and Thais are here and they can help you for more information in Swedish. You should send your education papers from your home country to validate to get official validation papers in the Swedish education system. For more information of your case, you can contact the student guide (Studievägledare) at your school. It takes time (several months) to get back validating papers. These papers can be used to continue your studying in Sweden and you can also use them to apply for a job. If you have special professions ex. nurse, doctor etc., these papers can be used to apply for completing your formal qualification so you can continue your profession in Sweden. You do not need to start from zero, just study Swedish and continue with the rest. I suggest you discuss the way of your life with the student guide at your school or the staff at "Vägledningscentrum" at the city library. They can help or suggest you what you should do for example, if you want to work while you study Swedish. There are many projects to support this, if your conditions match with projects. Or tell them your dream or what you want to study or to be in the future in Sweden. They can suggest you much and help you to plan your life in advance. Many good opportunities in Sweden are waiting for you to find out and to make your dream come true. Unfortunately, I can not give you more specific details in your different cases, but I am glad that I can guide and serve you with all this general information. Good luck with your new life in Sweden! Hi, just a little bit more for you who want to work as soon as possible in Sweden is to register yourself with the Swedish Public Employment Service or Arbetsförmedlingen. You can do this on the website or visit the office in your city. Then you can discuss with some staff there to find out possibilities to get your dream job. This link is useful for you who are new in Sweden and want to study Swedish and work at the same time - Är du ny i Sverige? You can even discuss opportunities to study Swedish and work at the same time with your teacher in your SFI-class or the student guide (studievägledare) at your school. They can give you more specific suggestions. Hope your life goes very well in Sweden!